Michael has been engaged in accounting public practice for 13 years,having previously worked for a second-tier accounting firm - William Buck for nearly 10 years. 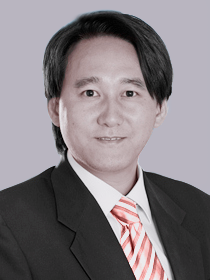 He has gathered a great deal of practical experience, especially Self-Manage Super Fund (SMSF). 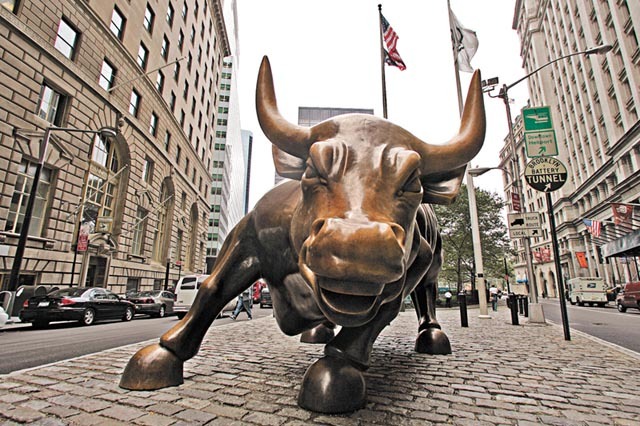 He is a CPA member and a Registered Tax Agent.Coming from this background, Michael established his own company - Golden Bull Accountants in 2014. 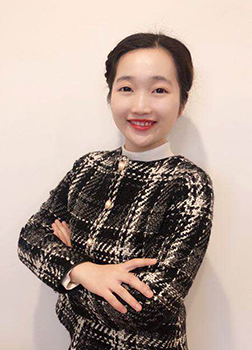 Shuo Men graduated with Master degree of Accounting and Marketing from the University of Adelaide and started working in Golden Bull Accountants since 2018. She is an enterprising person who has received robust and comprehensive training in professional accounting and finance. Additionally, She has strong analytical skills to perform the in-depth financial analysis. She will assist you to process tax lodgment and other accounting services. 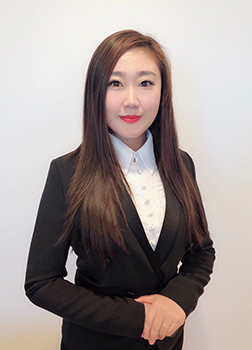 Yiru Li (Samansa) received a diploma of international finance in China and has completed the requirements for the award of DBCA- Bachelor of Commerce (Accounting) at the University of South Australia and started working in Golden Bull Accountants at the beginning of 2018. She has a wide range of knowledge about Finance and Accounting and is willing to provide updated information to her clients. She is a quick-learner, reliable, love to learn new skills and can deal with various taxation services. 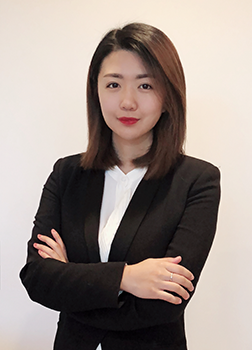 And she is eager to learn some practical experience, especially some knowledge about Self-Manage Super Fund (SMSF) from Michael Zhang. She is dedicate to preparation and lodgement of BAS and Tax Returns. Evie graduated from the University of Adelaide with Master degree of Accounting and Marketing. She has high communication skills and ability to build effective relationships across the business. Evie has strong technical proficiency in MYOB, Xero and Microsoft Office Suit. Her responsibilities including preparing and lodgement of BAS, Tax Returns, Financial Reporting and various business registrations. Aaron was graduated from University of Adelaide with master degree of Accounting and Finance. He provides professional service in preparing BAS, Individual Tax Return, Financial Reports and Bookkeeping.Addtionally, he has strong ability in MYOB and Xero. 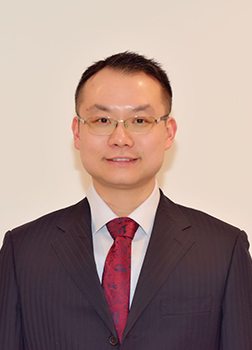 John (Yue Wu) was graduated from the University of Adelaide with Master's degree in Accounting and Finance. 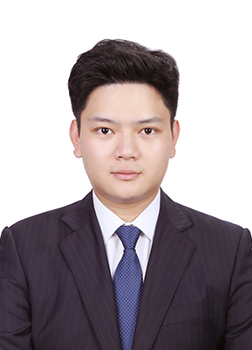 John has been working as a income tax consultant before joining the team, and now here provides professional services to the clients in preparing activity statments, tax returns, and financial reports. Meanwhile, John participates in training of MYOB and tax consultation for the interns and students in the office. John is acknowledged and trusted by his collegues and clients for his expertise in tax accounting and his commitment in delivering diligent services. Golden Bull Accountants provides SMSF and taxation services,general book-keeping, accounting, financial plan etc. The accountants here are very experienced. Our Principal Michael has been working in a second-tier accounting firm for 10 years. He has rich experiences with tax, financial accounting and especially in Self-managed Superannuation Fund. Our aim is very clear, understanding our clients, saving money for you, applying benefits for you, being professional financial consultants for you, creating a new life for you, building a bright future for you. If you are confused with your tax matters, if you want to know where to manage your money to gain the best benefit, if you are wondering how to register a business, if you are not sure how to improve the profit of your superannuation,if you want to find a professional accountant to help you to set up your monthly budget plan, you are welcome to call us or visit us during any working time. We always try to charge reasonable price and provide better service for our clients.We are looking forward to achieving a real win-win cooperation with our clients.